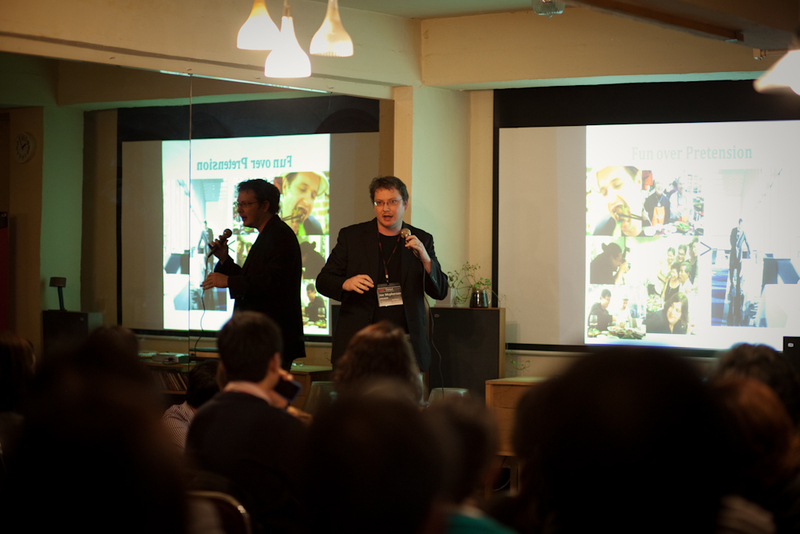 The video isn’t up yet, but if you’re interested in checking out some pictures of the TEDx Seoul Salon on food, they’re posted on Flickr. Click here to see the whole set. It’s very exciting to have a franchise of TED in Seoul, and they’re planning more events, big and small. The food event was exhilarating and fun was had by all. If you’re in the area, see if you can come to the other events.